Fiery newcomers Honey Lung are set to end the year on a high. 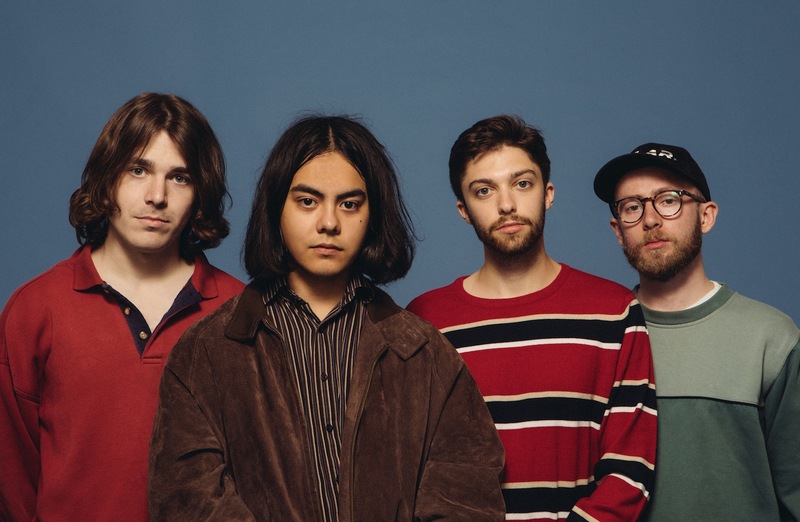 Playing a full tour alongside Bloody Knees, their raucous, visceral live shows are causing ripples across the land, attracting new fans to their cause. The band's latest single 'Export The Family' is out now, and we labelled it "a pile-driver of a single, a raucous piece of indie rock with a heavyweight appeal" and a "snappy, ruthlessly ambitious return". Jonathan Waller steps in to direct the video, following previous eye-catching efforts with Hotel Lux, Rat Boy and The Magic Gang. Snappily shot and cool as hell, it nails Honey Lung's charismatic appeal while offering a different take on the band. Catch Honey Lung at London venue the Lexington on December 10th.